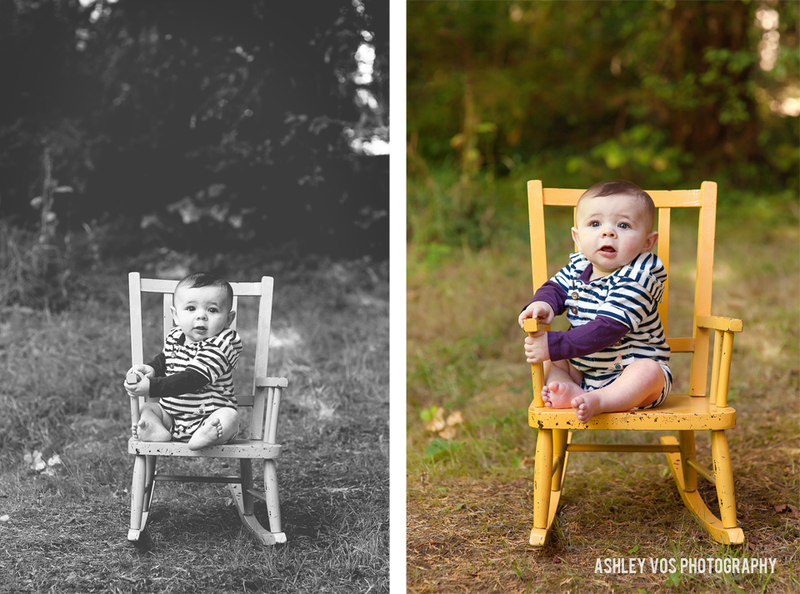 I was so glad to be able to photograph Henry, and the timing couldn't have come at a better time as he had just had his 6 month birthday! He is the happiest baby ever. 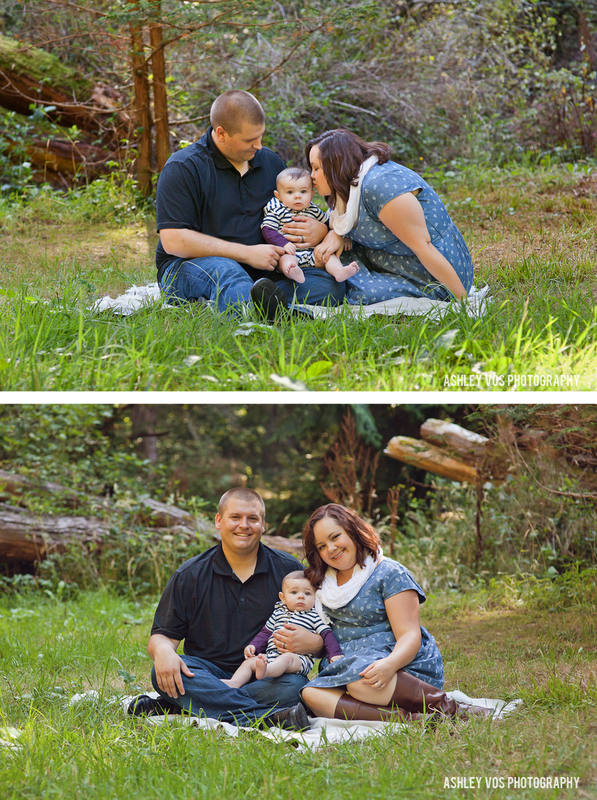 Seriously, he didn't fuss or cry once during our session and the smiles were plentiful with minimal work. 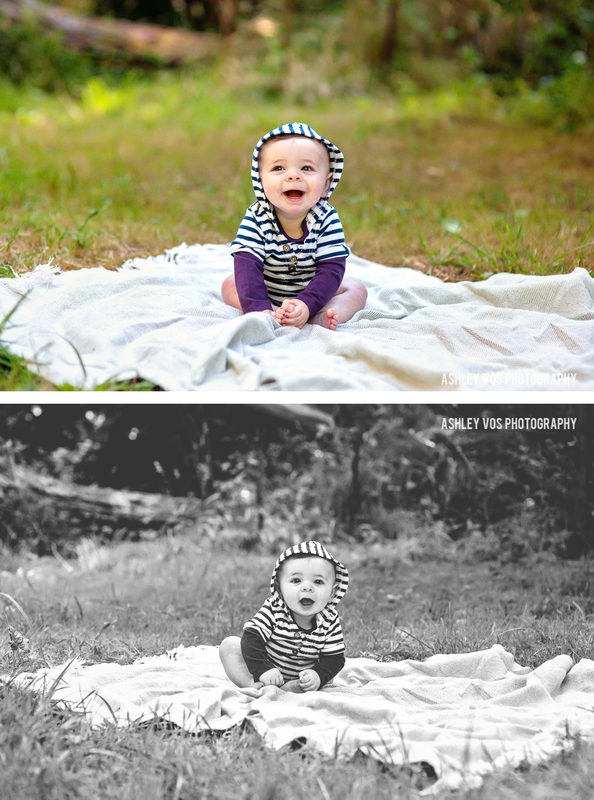 He was such a joy to photograph in West Seattle and I can't wait to see him again! 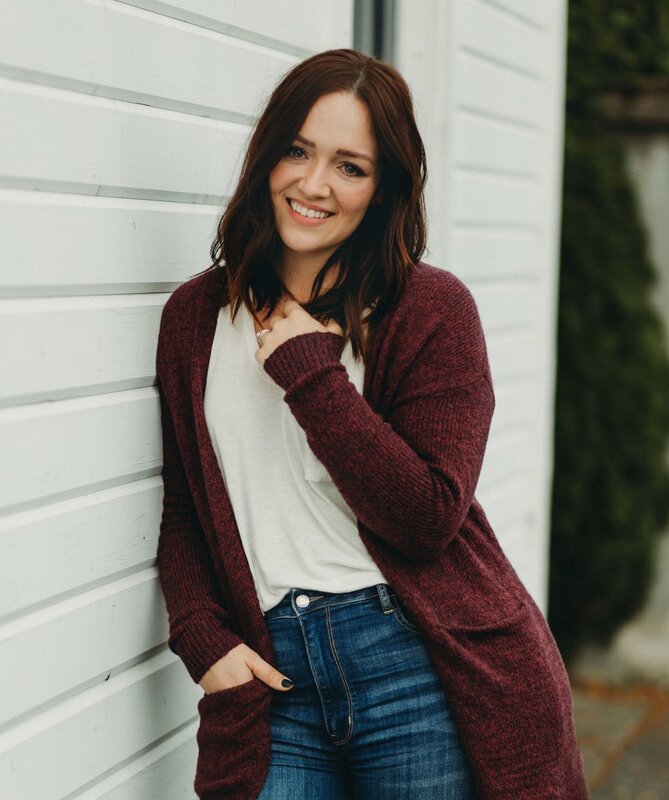 Thank you Lindsay and Kyle, I hope you love the pictures! 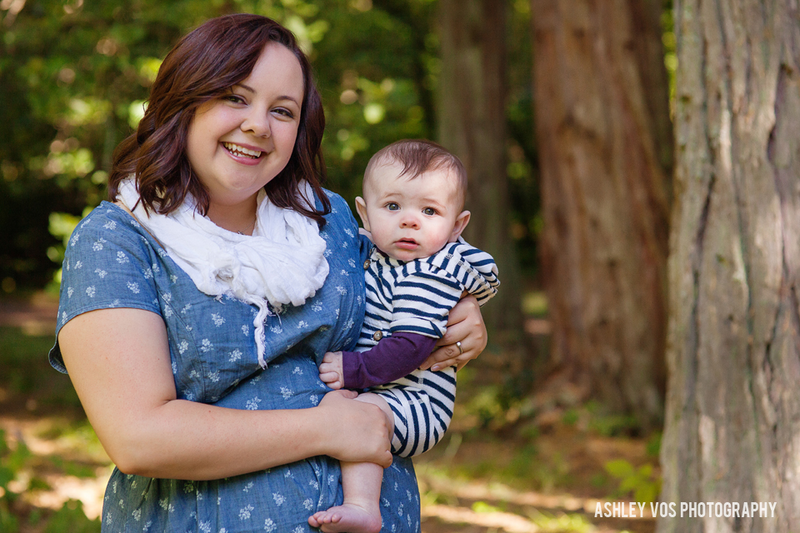 I'm currently offering Childhood Milestone Photography Packages in the Seattle area with discounts starting at 20%! 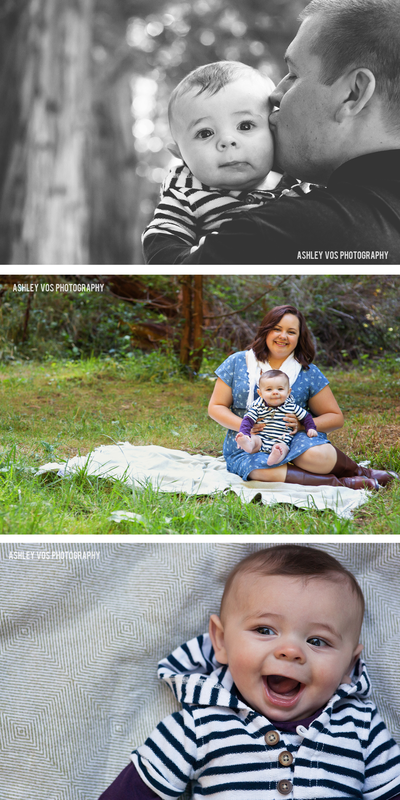 Contact me today at ashley@ashleyvosphotography.com for more information!